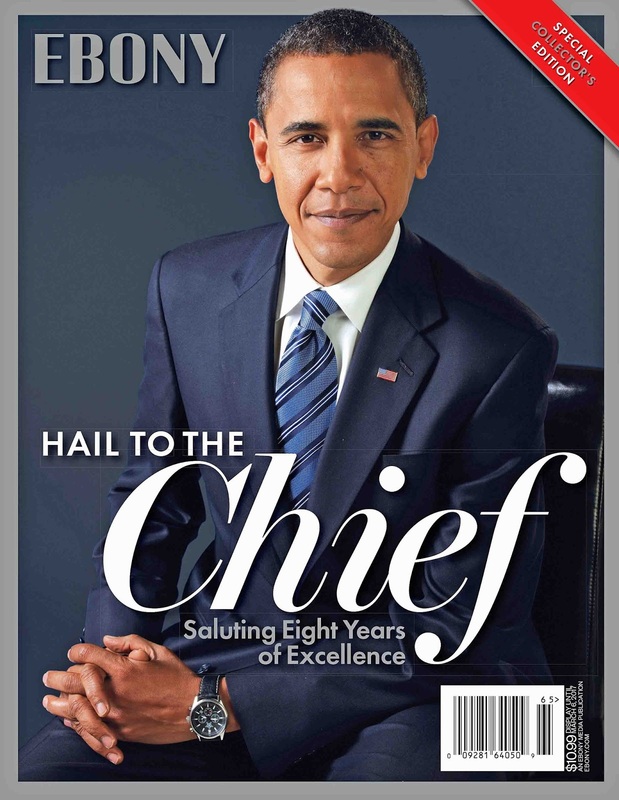 CHICAGO -- To mark the political ascent and enduring legacy of President Barack H. Obama, EBONY has published a special commemorative edition, “Hail to the Chief: Saluting Eight Years of Excellence.” This stylish, thought-provoking issue (83 pages; $10.99) is a unique collection of exclusive photographs, archival EBONY articles and hard-hitting analyses from leading African-American writers including award-winning poet, author and civil rights activist, Nikki Giovanni; MSNBC award-winning journalist Joy-Ann Reid; culturally astute critic Eric Deggans; pop culture pundit Touré; and New York Times best-selling author Baratunde Thurston. Editor’s Letter: EIC Kyles bids adieu to President Barack Obama in this touching reflection on his absolute grace under partisan fire. Poetic Justice: Nikki Giovanni pens an exclusive poem for EBONY capturing the essence of the first African-American president. The Legacy: From his electrifying ascent to the legislative imprint he leaves behind, EBONY examines President Obama’s undeniable impact on health care, race relations, gay and women’s rights. The Love: We examine the love shared by President Barack and First Lady Michelle Obama and its impact on uplifting Black families. 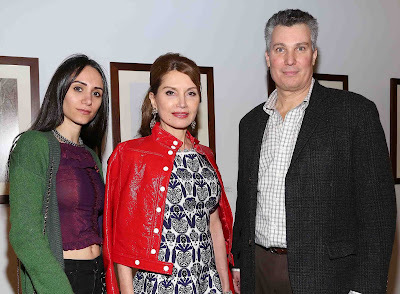 The Look: By combining haute couture with dashes of attainable attire, the first family embraced the power of fashion. The Laughs: He could have occasionally been dubbed “comic-in-chief.” A look at Obama’s best clapbacks. Famous Farewells: Supporters ranging from members of Congress to well-known entertainers offer their thanks and words of encouragement to the 44th U.S. president. 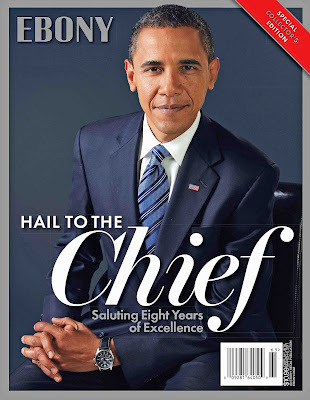 EBONY’s commemorative special commemorative edition will be available December 20 for purchase on newsstands only. EBONY is the No. 1 source for an authoritative perspective on the multidimensional African-American community. The EBONY brand, including print and digital, reaches over 10.7 million readers monthly. Our media reflects the cross section of Black America as delivered by our best thinkers, trendsetters, activists, celebrities and next-generation leaders. EBONY ignites conversation, promotes empowerment and celebrates aspiration. EBONY magazine is the heart, soul and pulse of Black America, and a catalyst for reflection and progression. Follow and engage with us: @EbonyMag on Twitter, EbonyMag on Facebook, EbonyMag.Tumblr.com on Tumblr, and Ebony.com on the Web. We are not “new Black” nor “old Black”; we are ALL Black!